Reminder: You need to log into Google Classroom a.s.a.p., if you haven't already. Through Google Classroom, I announced which class period of English you have been assigned to. If you didn't log in yet, please email me to find out which period you're in. 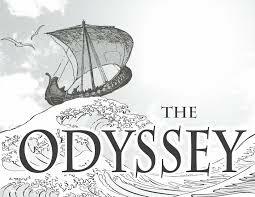 Please log into Google Classroom by Friday 8/31. Personal Google accounts will not work. 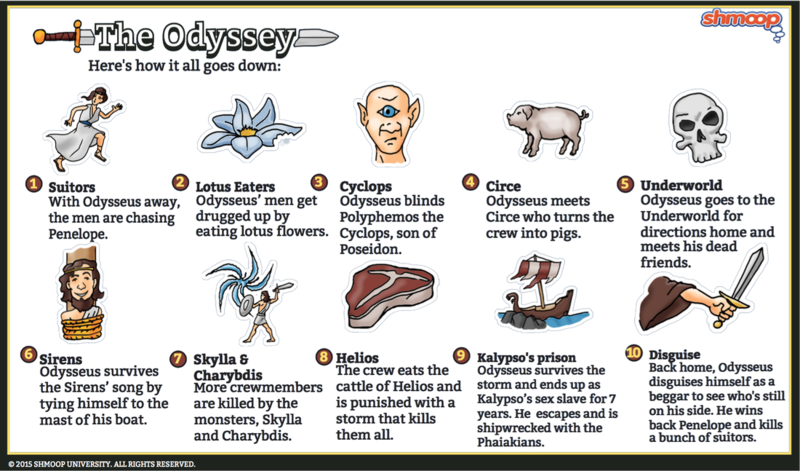 Follow Odysseus' journey on an interactive map with illustrations and summary descriptions. 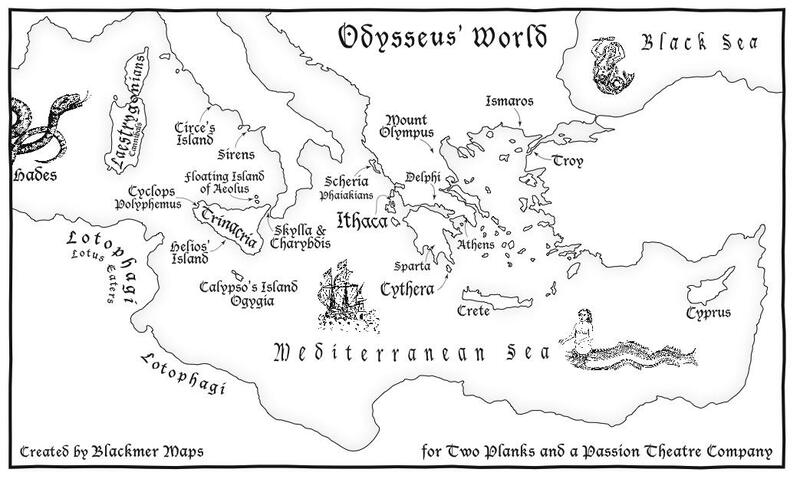 Interactive Google Map of Odysseus' journey with lots of background and informational links.